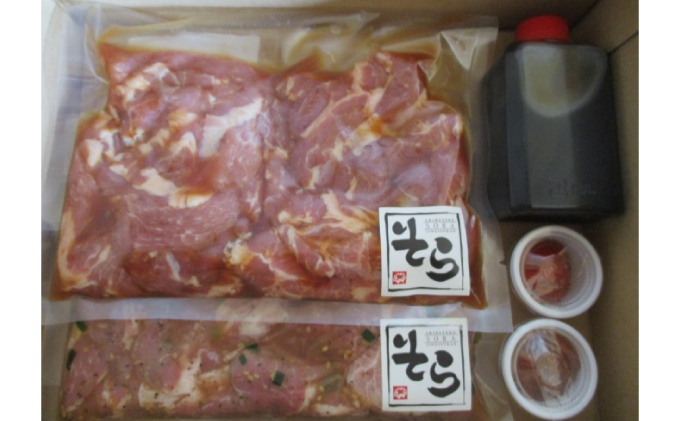 Using Shiro Konbu Broth along with our special sauce, we've marinaded this meat for Mongolian Barbeque. For the salt marinade, we've used Shiretoko Salt, and it is a favorite at our restaurant. ※Picture is a representation ※The Delivery date will be sent to you afterwards. Please check the details.